Start 2017 feeling fit and strong. 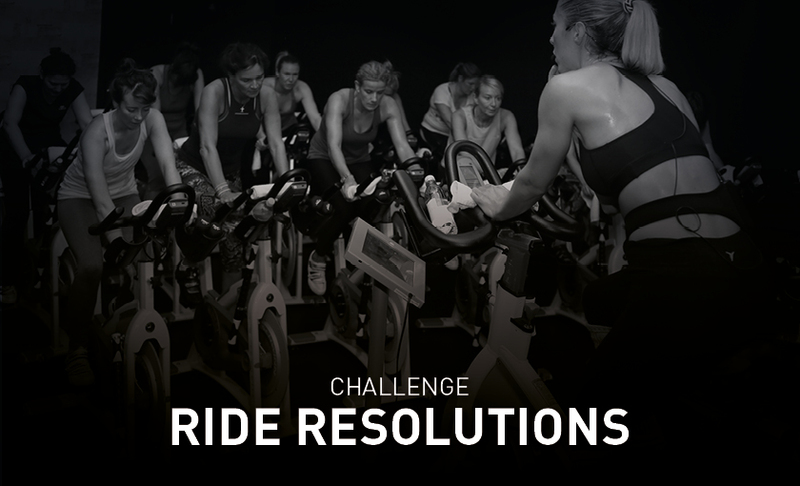 Let us help you set and stick to your goals for the New Year with our Ride Resolutions Challenge. The Challenge: Ride 12 times in four weeks to win a free ride plus be entered to win an additional 6 free rides, PT session with James Stirling, PT session with Rachel Rivers, a massage, nutrition consultation with Rita Arora, an appointment with a chiropractor and more. Starting Event: Saturday 7th January, 12 – 3pm. Kick start your resolutions by getting your measurements and “before” pictures taken at the studio to help motivate you towards your weight loss and fitness goals.